Mellow Monk just made three new loans through wonderful Kiva, the microloan organization that helps family farms and other smallholders expand their operations or start a new business. 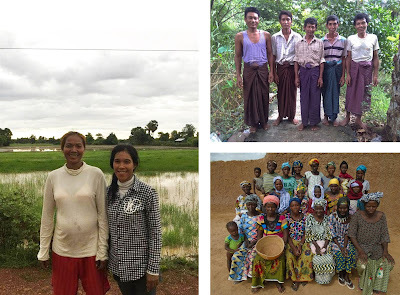 Check out our Kiva profile to see other examples of the hardworking, independent people Kiva helps. The folks at Kiva do wonderful work, and we are thrilled to help them achieve their mission.